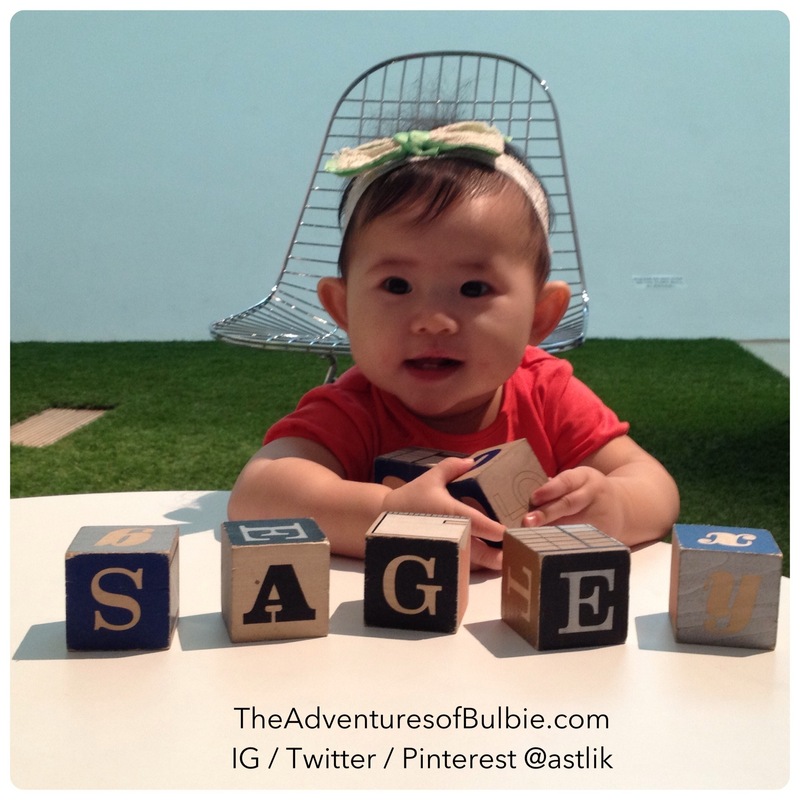 ← Happy 8th Month Sage! My favorite picture of the week! This entry was posted in Uncategorized and tagged daily sage, I love sage, motherhood, parenthood, Too cute not to post. Bookmark the permalink. Beautiful girl. How are you?